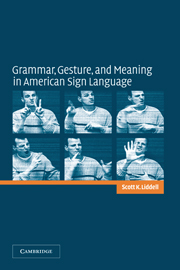 Sign languages are of great interest to linguists, because while they are the product of the same brain, their physical transmission differs greatly from that of spoken languages. 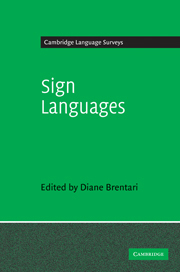 In this 2006 study, Wendy Sandler and Diane Lillo-Martin compare sign languages with spoken languages, in order to seek the universal properties they share. 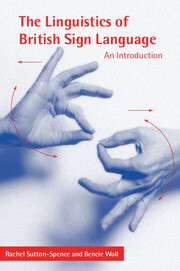 Drawing on general linguistic theory, they describe and analyze sign language structure, showing linguistic universals in the phonology, morphology, and syntax of sign language, while also revealing non-universal aspects of its structure that must be attributed to its physical transmission system. 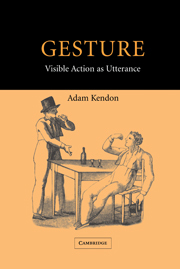 No prior background in sign language linguistics is assumed, and numerous pictures are provided to make descriptions of signs and facial expressions accessible to readers. 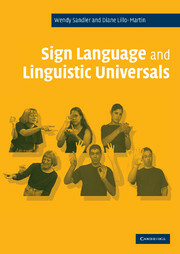 Engaging and informative, Sign Language and Linguistic Universals will be invaluable to linguists, psychologists, and all those interested in sign languages, linguistic theory and the universal properties of human languages. 1. One human language or two? 14. 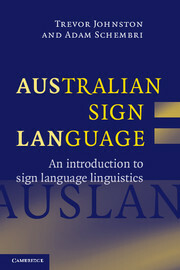 Is there a syllable in sign language? 25. 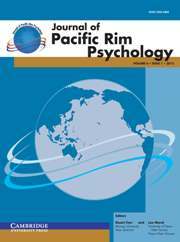 The effects of modality: linguistic universals and sign language universals. Wendy Sandler is Senior Lecturer in the Department of English Language and Literature at the University of Haifa, Israel. Diane Lillo-Martin is Professor and Head in the Department of Linguistics, University of Connecticut, and Senior Research Scientist at the Haskins Laboratories.